Hey loves, I hope you are all doing well! Sorry that I’m not able to post much during the week. However I will make up for it, I promise. So today is my first impression for the MUSQ Skincare. Now it wouldn’t be a first impression without telling you guys about the brand before hand. 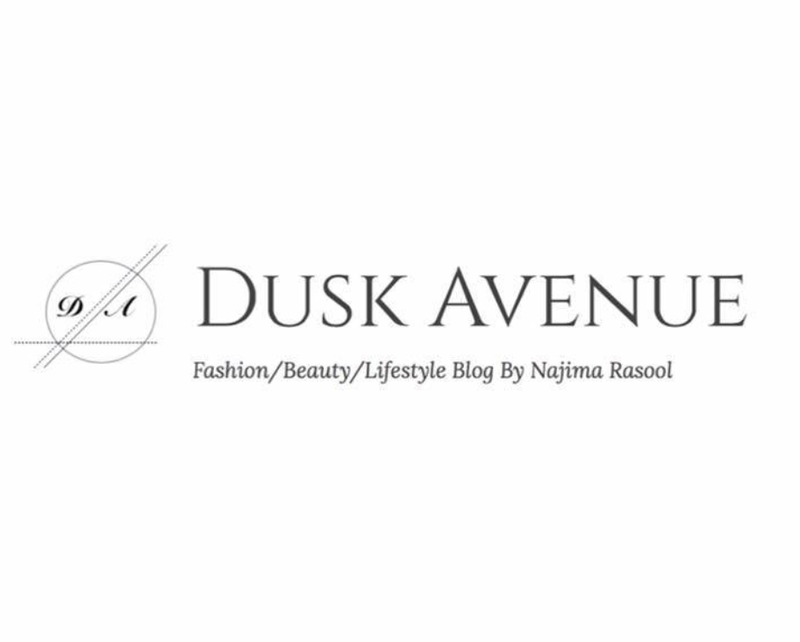 MUSQ is an Australian owned and made, make up and skincare brand. It’s Natural Cosmetics and NO animal testing. You all know how serious I am about skin care! I have mentioned it many times in previous posts. When we use make up sometimes we don’t understand the importance of having a clean and healthy canvas to work on. Now trying a lot of new skin care products can go either way, you could find the best holy grail product or it could temporary damage your skin. Don’t stress that’s why I’m here to tell you what’s worth testing and what’s not! 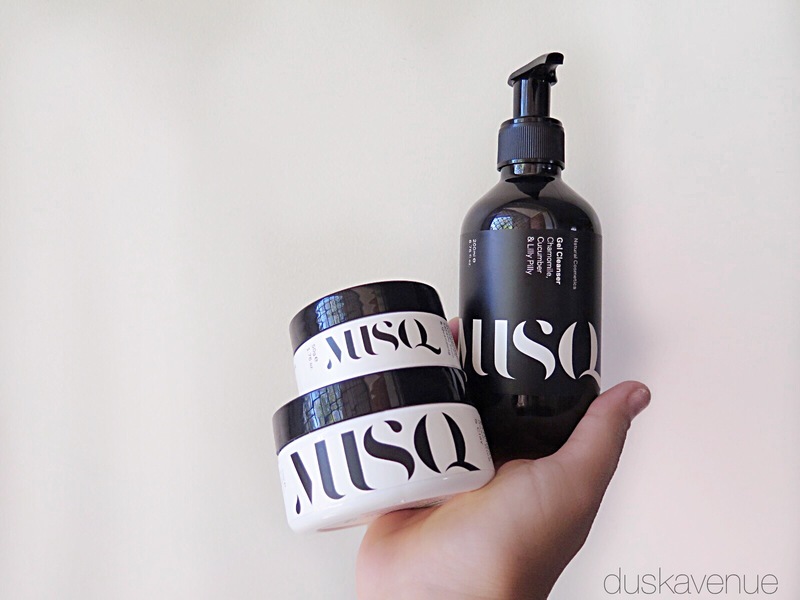 I try to change it up every few weeks, that’s when I came across MUSQ, I was very intrigued because as I have sensitive skin the combination of the skin care sounded amazing! Exfloliating! One of my favourite things! I have used so many exfoliaters. They all leave different finishes. I particularly like this one because I feel like it’s having a good affect on my skin, it’s doesn’t feel like it’s hurting my skin (which exfoliaters shouldn’t anyway!) It feels like soft damp sand when you touch it, but trust me it feels great on the skin. I used it after the cleanser and it just completely refined my skin. The thing I don’t like is the subtle smell of rose. I’m not a big fan of it, however that’s just a personal preference. Moisturising is so important! It is crucial to moisturise after exfloiating and whenever you feel like you need to. This specific one is great because it’s not very heavy and thick, it’s just enough to moisture without leaving a layer on. It really hydrated my skin which is the best feeling ever, especially after exfloiating. I didn’t like the sizing, now it’s only because I use moisturisers so often. It probably won’t last me long! Again it is a personal preference! I just use it too often. These products are amazing on its own however I suggest to buy it as a step by step, this way you get the complete benefits out of it. It gives you the best result, don’t be scared to use new products. Now price wise, personally it’s a little more deer than what I like to spend, but on the other hand this is the skin you have, we need to take care of it! MUSQ is what I will be using for a while, but I’ll keep you guys updated on my skin and how it is adapting.